After teasing their first digital single lens mirrorless cameras with a 35mm full-frame CMOS sensor at this year's Photokina 2018, Panasonic have officially announced the Lumix S1 and Lumix S1R. Both cameras feature Leica Camera’s L-Mount, newly-developed 35mm format CMOS sensors, 6-stop dual image stabilisation, two high-speed memory card slots (UHS-II SD + XQD), a 5.7 million dot LVF and support for both HLG and high resolution still capture. Panasonic also say both the Lumix S1 and S1R are splash-resistant, dust-resistant and freeze resistant down to -10 degrees Celsius. The main difference between the two cameras is the sensor size. The Lumix S1R boasts a 47.3-megapixel full-frame CMOS sensor and supports low-light shooting at up to ISO 25600 (extendable to ISO 51200). The LUMIX S1 comes with a smaller 24.2-megapixel full-frame CMOS sensor and supports low-light shooting at up to ISO 51200 (extendable to ISO 204800). All three new lenses feature a rugged dust/splash-resistant design to withstand use under harsh conditions down to temperatures of -10 degrees Celsius. Panasonic say they're due to hit the local market in April 2019. Panasonic Australia say that the Lumix S Series will be available from April 2019 through photographic specialists and the usual consumer electronics retailers. The Panasonic Lumix S1 is available at $3599 for the body only or $5199 with a 24-105mm F4 MACRO O.I.S. lens kit. 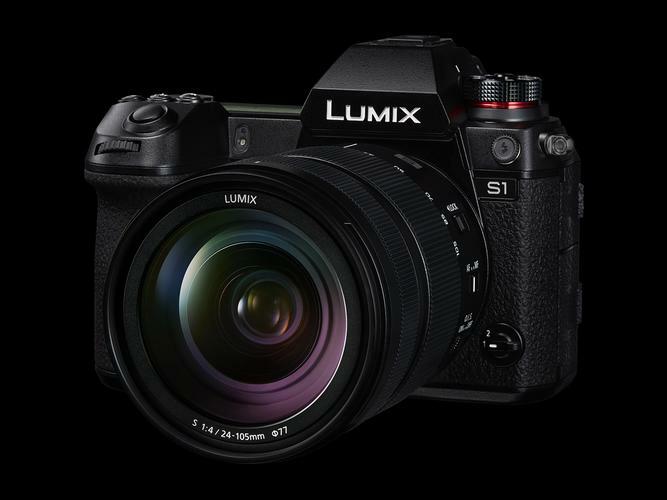 Pricing for the Panasonic Lumix S1R starts at $5299 for the body or $6899 for the body and a 24-105mm F4 MACRO O.I.S. lens.